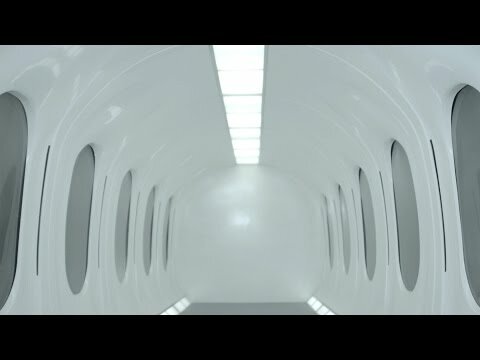 Hyperloop Transportation Technologies (HTT) has begun construction of the world’s first full scale Passenger Hyperloop™ Capsule. This first capsule is the culmination of over three years and thousands of hours of design, research, and analysis. Construction is underway for delivery and an official reveal in early 2018 at HTT’s R&D center in Toulouse, France for integration and optimization. The capsule will then be utilized in a commercial system soon to be announced from the ongoing negotiations and feasibility studies currently taking place around the world. Carbures works on a global level with fuselages for the aviation industry. Their global positioning is especially well placed for the growing number of regions, including France, Czech Republic, Slovakia, Indonesia, and the United Arab Emirates, currently working with HTT to develop Hyperloop™ systems with more regions to be announced soon. 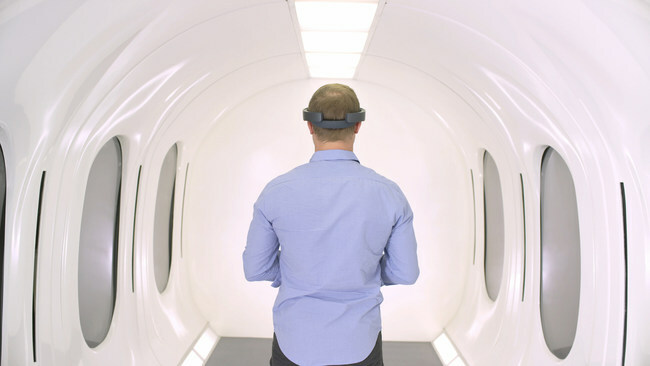 Hyperloop Transportation Technologies, Inc. (HTT) was founded in November, 2013, from JumpStartFund—a unique crowdsourcing incubator that leverages knowledge and assets to make ideas like Hyperloop™ a reality. HTT was formed to advance the technical and economic knowledge base of the Hyperloop™ transportation system; to develop and construct a full-scale research, prototype development and evaluation facility; and to implement the commercial deployment of an end-to-end Hyperloop™ ecosystem to address the ever-increasing intercity transportation needs of our society in a safe, affordable, and environmentally sustainable manner.